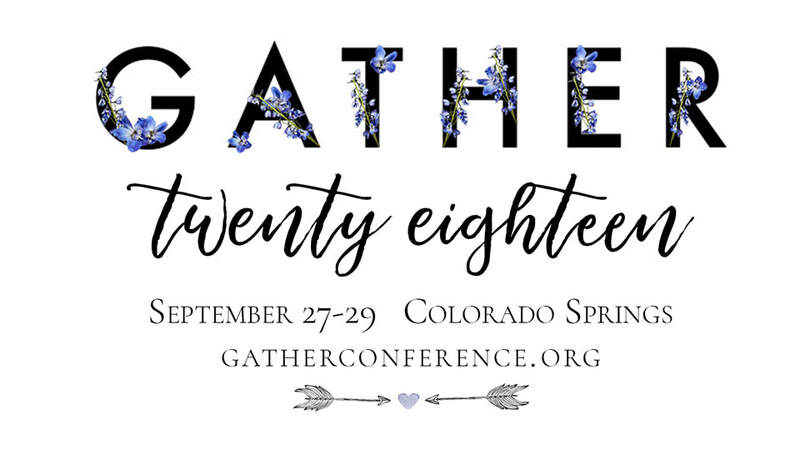 Gather is an annual conference for women in the Global Armed Forces PWOC women’s ministries in all branches of the military and for ministries beyond the military, to celebrate, connect, encourage, and prepare. It is a place to connect with other women, to birth dreams and to make them happen. A place to connect with those who want to inspire and equip women to impact their world for the Kingdom of God. It is a safe place to share our lives, our faith, our hopes and dreams, our struggles, and our failures. It is a place to inhale the love of God and exhale the burdens of life. Whether from the mountaintop or from the valley, we encounter God while we encounter one another. Our heartbeat is for women scattered across the globe to have a place to gather. This is the heart and soul of the Gather Conference- to bring together women from every corner of the world, from every position in life, from every background and past to experience together that beautiful phenomenon of worshiping our Father God in unity. At this conference, we also offer a small catalog of training workshops to equip women for leadership in their local ministry chapters in PWOC as well as other women’s ministries.